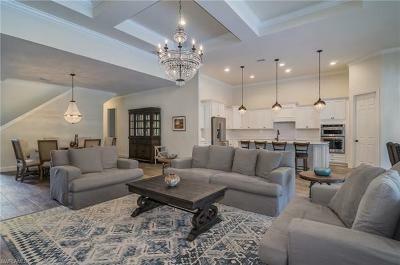 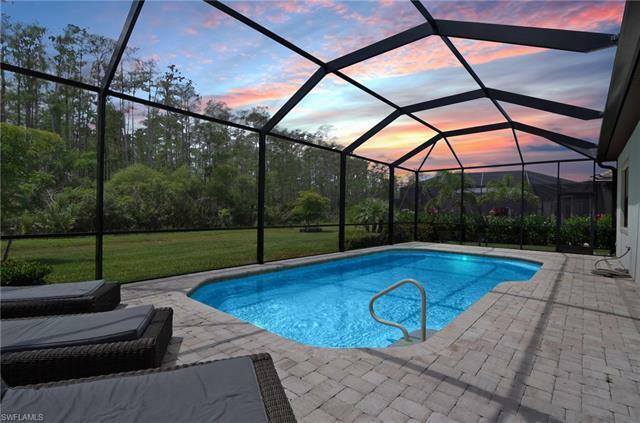 This spacious 2017 Stonewater plan home with pool has a HUGE yard, 4 Bed + den, 4 baths, and extended length 3-car garage. 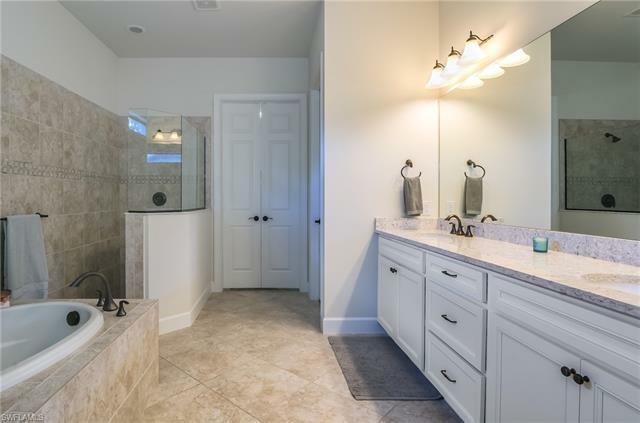 $200, 000+ in upgrades makes this beautiful home simply spectacular! 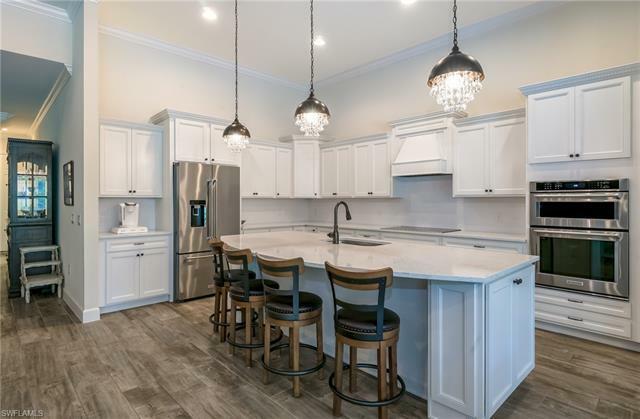 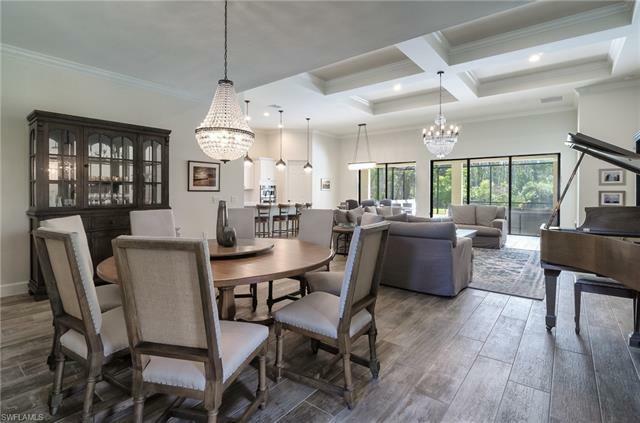 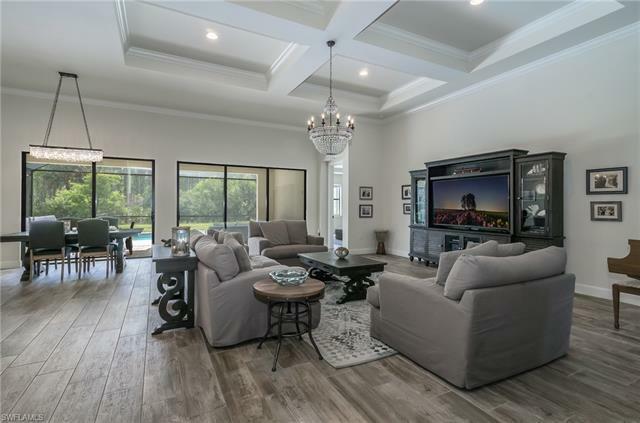 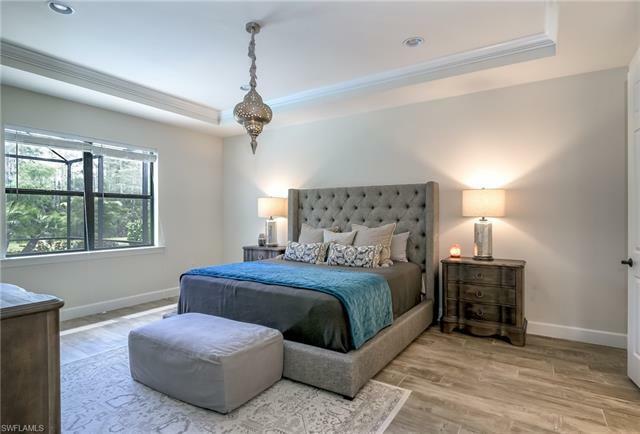 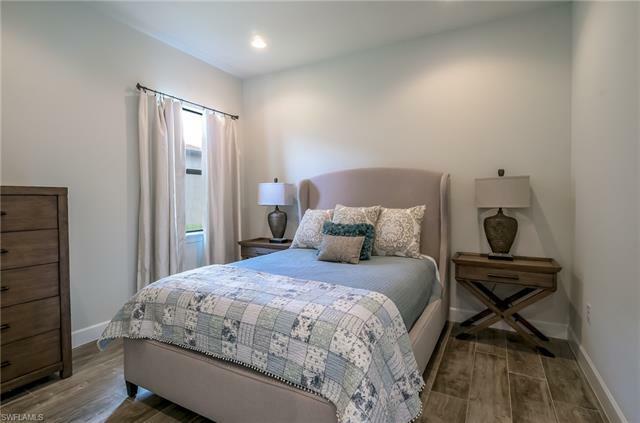 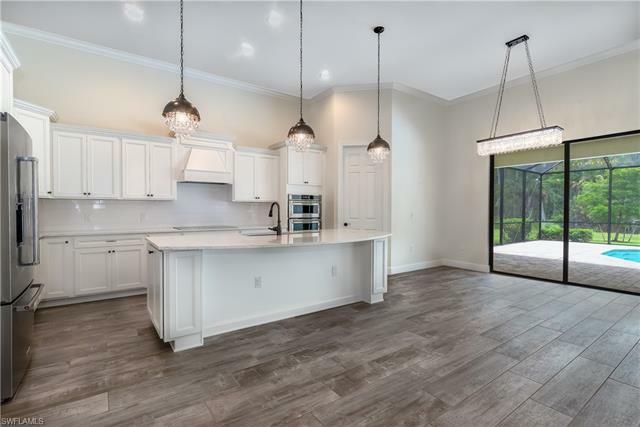 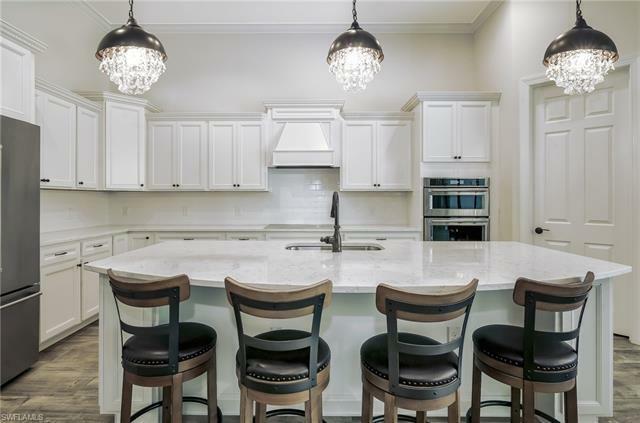 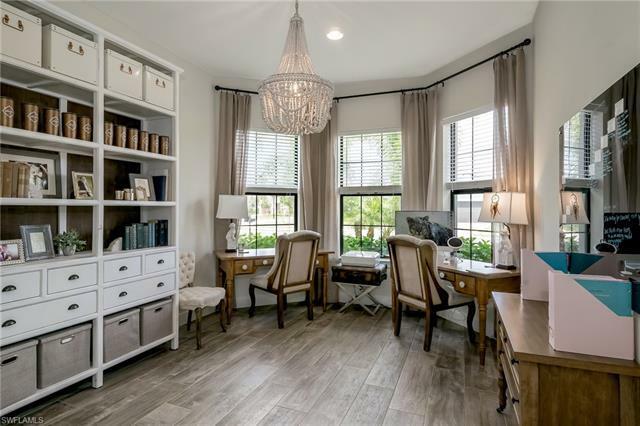 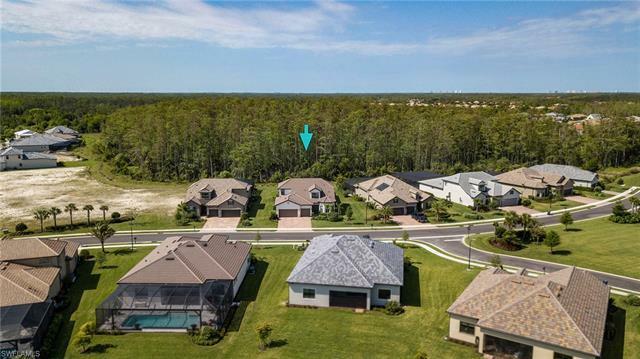 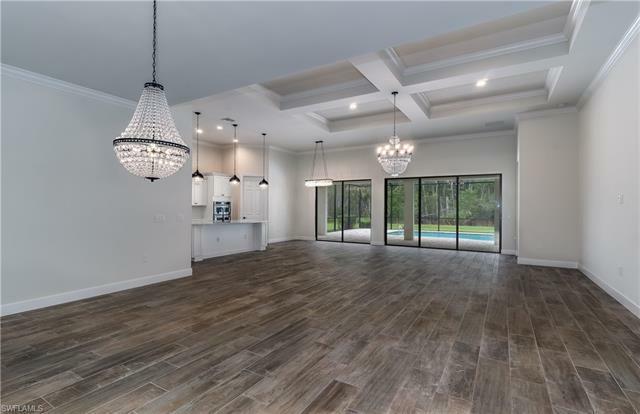 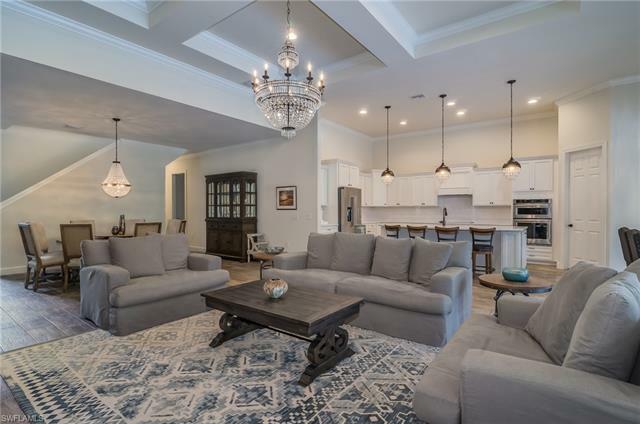 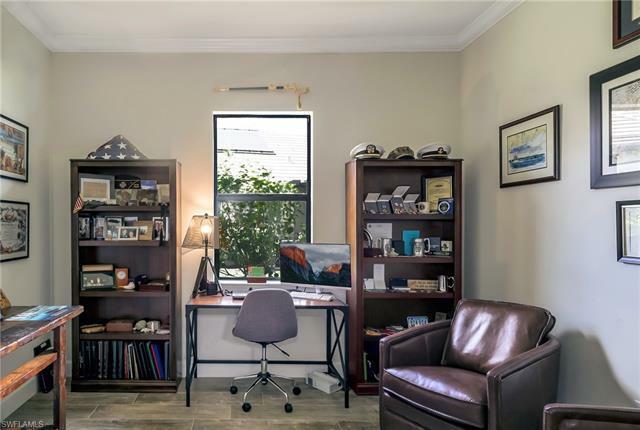 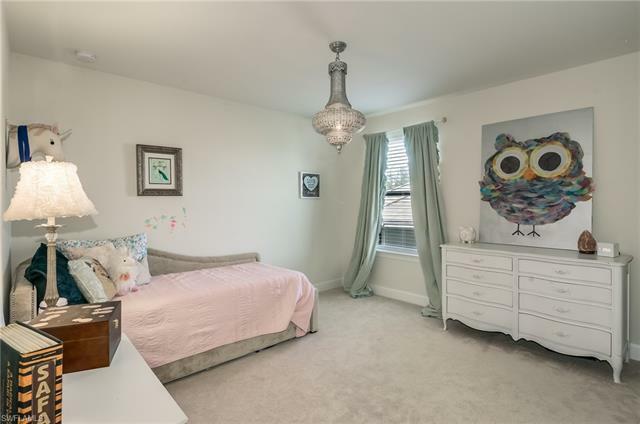 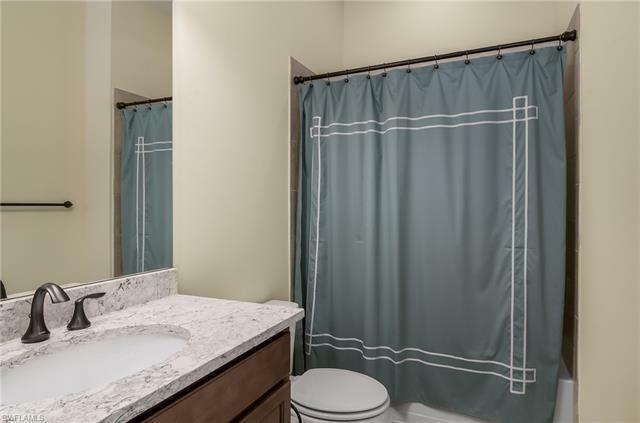 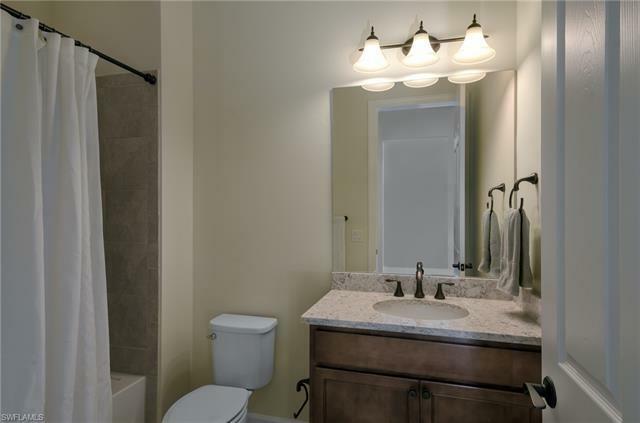 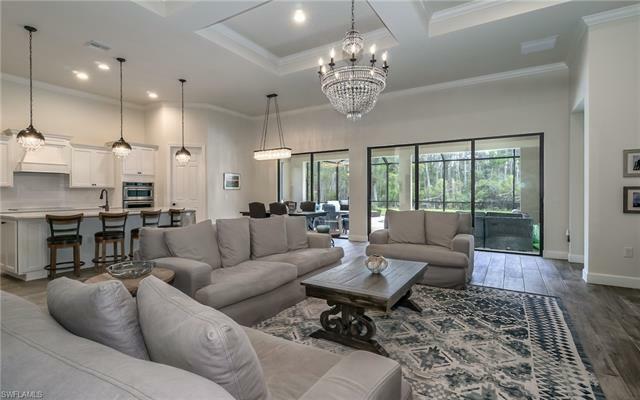 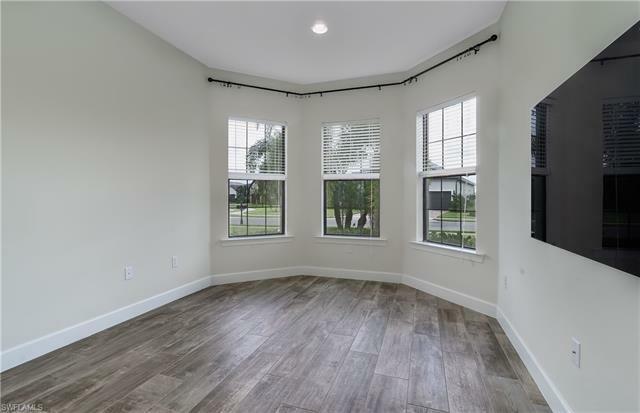 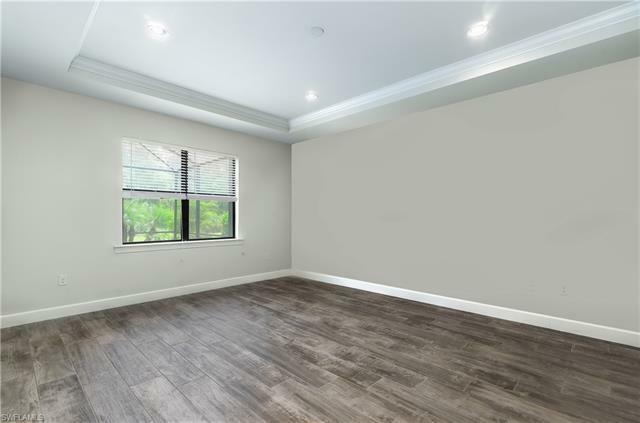 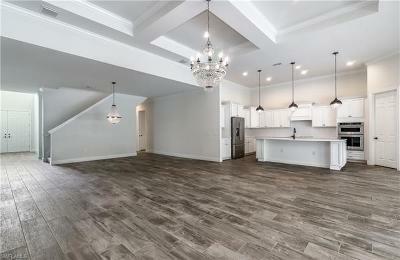 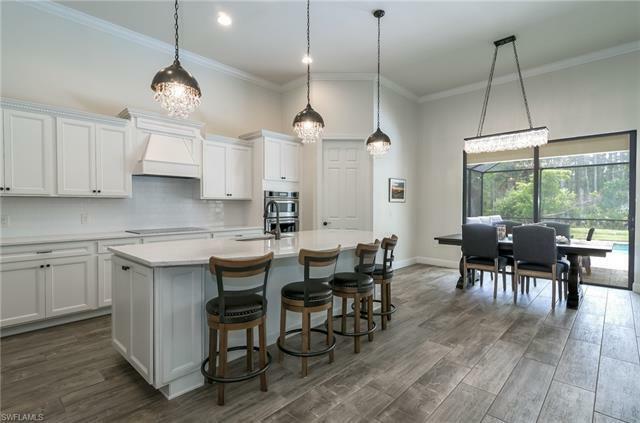 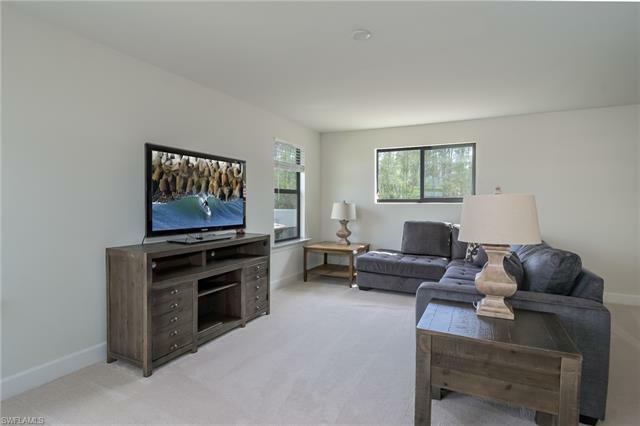 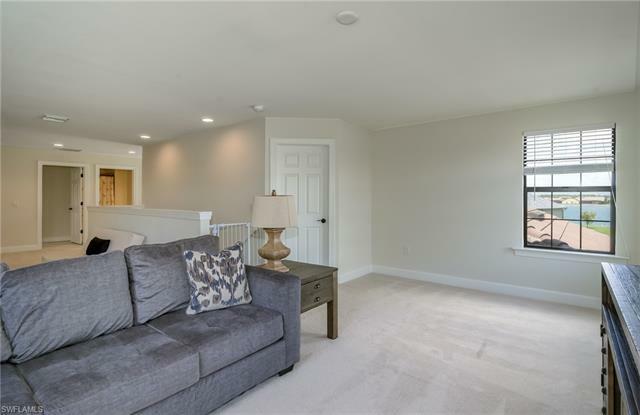 Upgrades include but are not limited to: crown molding, oversized 9 x 40â Italian porcelain wood-grain tile, beautiful kitchen cabinetry with detailed molding, gourmet kitchen with stainless steel appliances, elegant lighting, security system, and more! 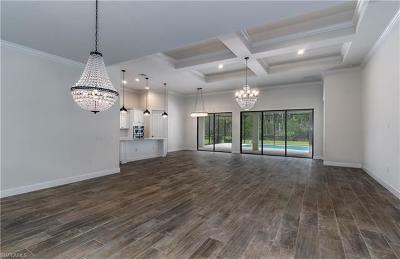 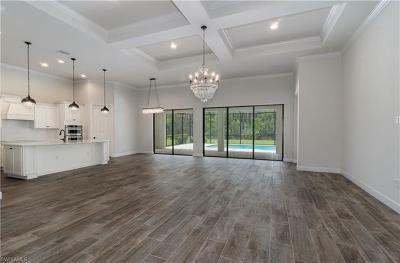 An open concept floor plan and the outdoor screened in lanai is truly an entertainerâs dream. 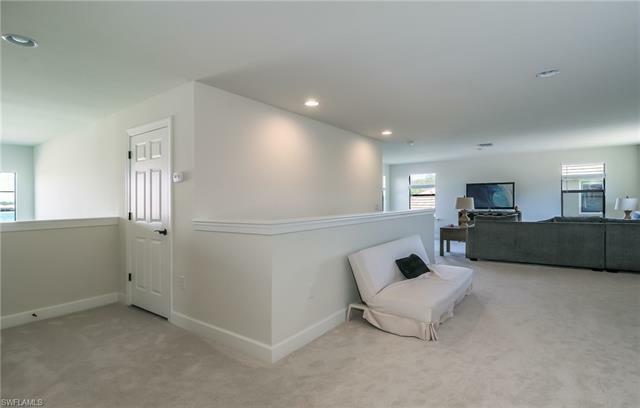 The upper level provides a massive bonus room, private bedroom, and full bath. 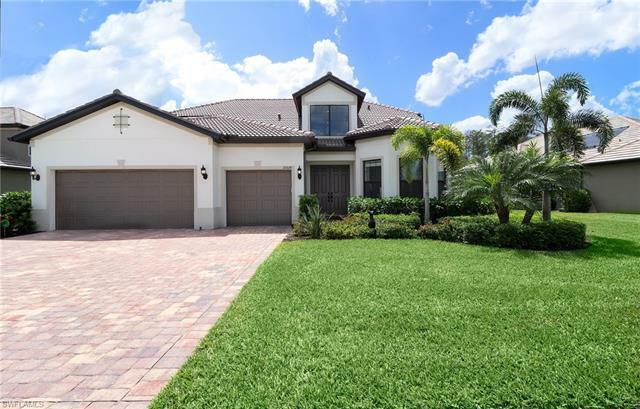 Boasting serene preserve frontage in the backyard and partial lake views from every front window, this home combines the best in privacy with no back neighbors and panoramic natural vistas. 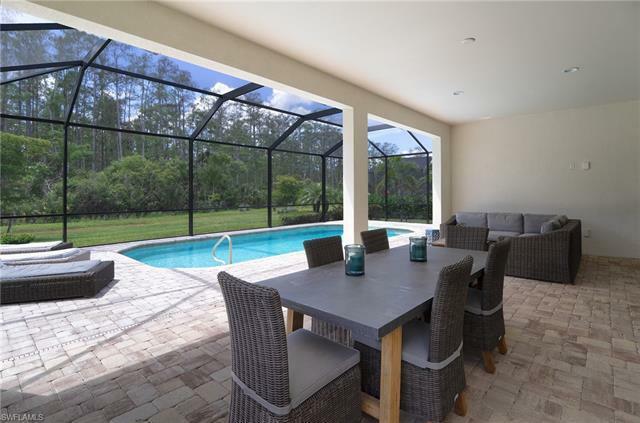 Corkscrew Shores offers a resort-style pool, clubhouse with restaurant and bar, 240 acre lake, canoe launch, boat ramp, tennis, pickleball, bocce, walking trails, fully equipped fitness center, and on-site massage services. 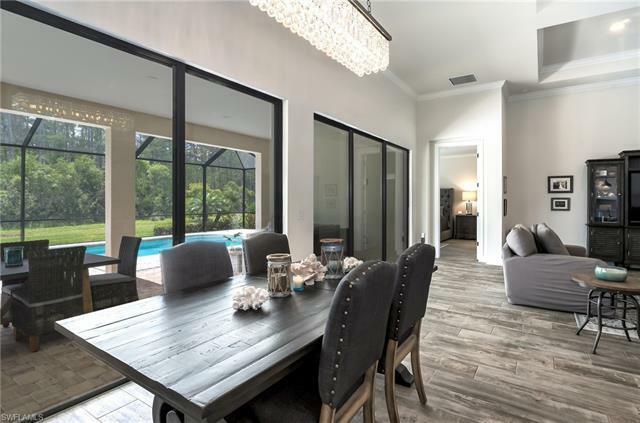 Close to fine dining, retail shopping, entertainment venues, I-75, SW Florida International Airport, and white sugar sand beaches! 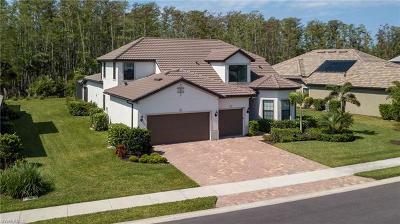 Schedule your private showing!